Introduce games and activities that require some thinking and evaluation before action to your elderly relatives or patients. These games will get the seniors to think hard, thereby stimulating brain functioning. To ensure they benefit from these games and activities, encourage them to play every day. Getting the seniors to play these games will also allow them to socialize with other people – something that will also help boost their emotional health. 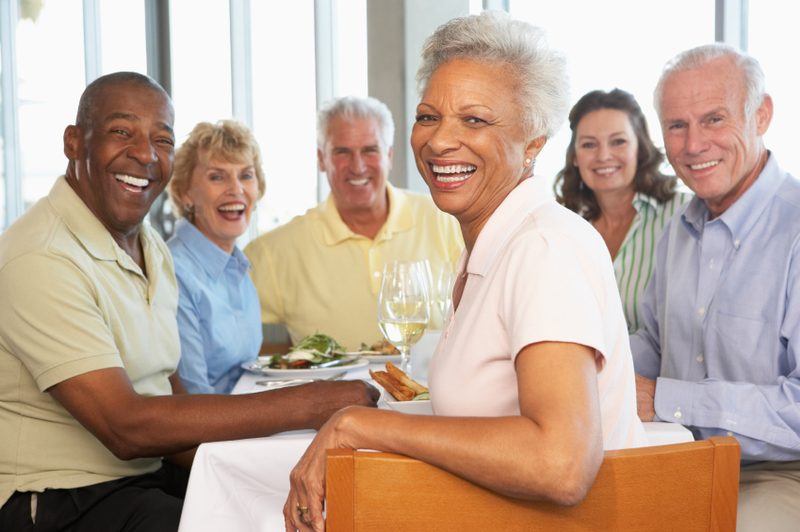 Nutrition plays an important role in improving the brain health of seniors. Start by adding more “brain boosting” foods such as berries, nuts, vegetables, eggs and salmon to their diet. This is an important tip that serves a two-fold purpose. When you get your elderly loved one or patient to eat more nutritious foods every day, you boost not only their brain power, but their overall health as well. Certain vitamins can also help ensure seniors get the important brain- and health-boosting nutrients they need. However, make sure they consult their specialist first so that they will be sure to take a vitamin that meets their health requirements. Sleep also plays a huge role in maintaining and boosting brain health. Seniors should get at least eight hours of sleep every night to get the rest they need and to improve mental functioning. Unfortunately, seniors will experience sleep pattern changes. Of course, lack of sleep or poor quality sleep will affect their cognitive function and even increase their stress levels. If your elderly loved ones or patients have difficulties sleeping at night, investigate the possible causes. They may find their bed or the temperature in the bedroom uncomfortable. If this is the case, consider changing their beds and tinkering with the heating or cooling system until you find the right temperature they are comfortable with. Placing the right lamp and letting them listen to some calming music at night can also help them relax better and get a good night’s sleep. Physical exercise is also crucial to the functioning of the older adult brain. This is because exercise provides benefits not just to their overall physical condition but to their brain as well. As such, encourage or even accompany your senior family members or patients to take a walk at the park every day. If they love swimming, take them to a public pool or the nearest beach but make sure you keep a close eye on them. Encourage them to take up a sport or activity they like such as tennis or golf – anything that will get them moving. You can also ask them if they want to sign up for gym class that is appropriate for their age and physical capabilities. Regardless of age, stress is bad for the brain and overall health. In the elderly, high levels of the stress hormone cortisol can make it harder for them to recall information from memory. According to providers of home care services, seniors often feel stress when they are suffering from a health condition or they know someone who just passed away. If they are currently grappling with such issues or seem to be affected by stress all the time, teach your elderly loved ones or patients ways to avoid or manage stress. If you take up yoga or meditation classes, teach them what you know or encourage them to join you. Massage is also an effective stress reliever. As such, schedule weekly massage therapy sessions at their favorite spa or arrange a therapist to visit them at home. It is important that you talk to your family members’ or patients’ health specialist before getting them started on a sport, workout program or physical activity. Make sure you are aware of any dietary restrictions as well. While you want your elderly loved ones or patients to stay mentally sharp, you have to look after their overall health as well. Ibrahim Khader founded Angels of Medical Care in 2010. The name "Angels" was chosen because of his belief that nurses are angels of healing and care with the blessings of the creator. The company has flourished and is now one of the best, most renowned home care companies in Dubai.